Train for 10€ a month! + First training with trainer for free! From Monday, November 19, 2018, you can get 1 month VIP memberhip, including a card and membership fee for a special price of €29,90. Wow! Brand new T-shirts FIT UP! landed at our studios! Reward yourself with a brand new T-shirt designed specially for YOU! That’s why we prepared a special offer for you – 1 day entry to FIT UP! for 4€! Work 2 x more for free (on us)! You can choose between VIP or Fitness membership. Activate your membership until 31. 8. and start using your 2 month afterwards. 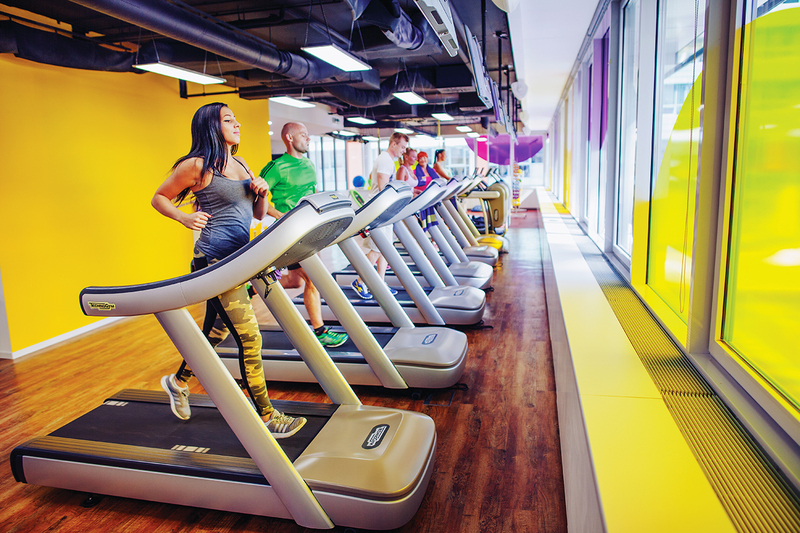 Best Buy Award for the best fitness center goes to FIT UP! FIT UP! is the best fitness center according to the prestigious survey! Your best friend – The EGG! Think twice before excluding egg yolk from your life!